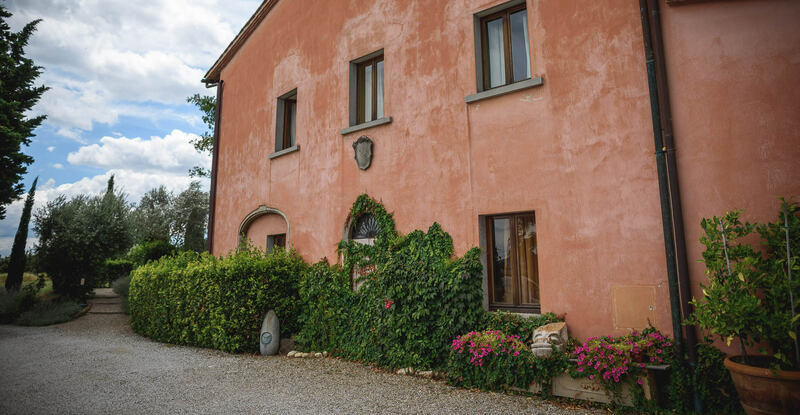 Villa Mazzei is the Estate's Country Resort, and is a separate building on the same property within a minute walking distance from Palazzo Machiavelli. 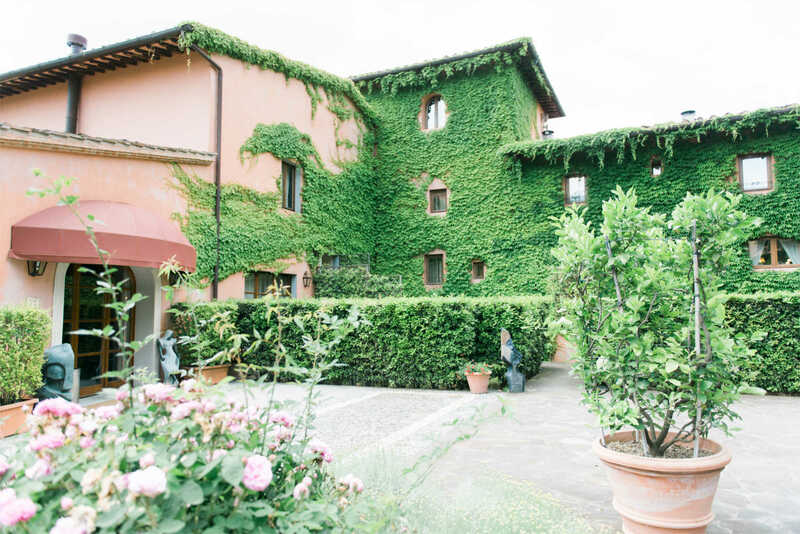 It is the ideal choice for a true Tuscan getaway. 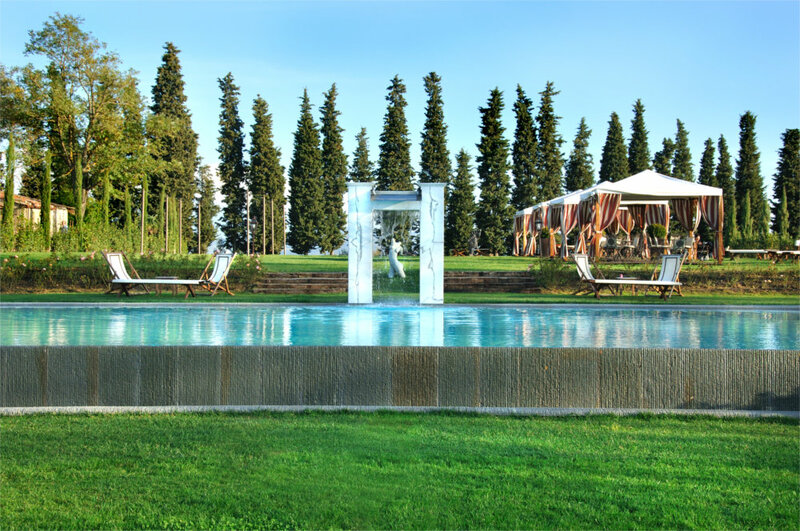 This beautiful resort has 18 indivitually decorated double rooms and suites equipped with all amenities and comforts, an outdoor infinity pool and the Mangiacane restaurant.